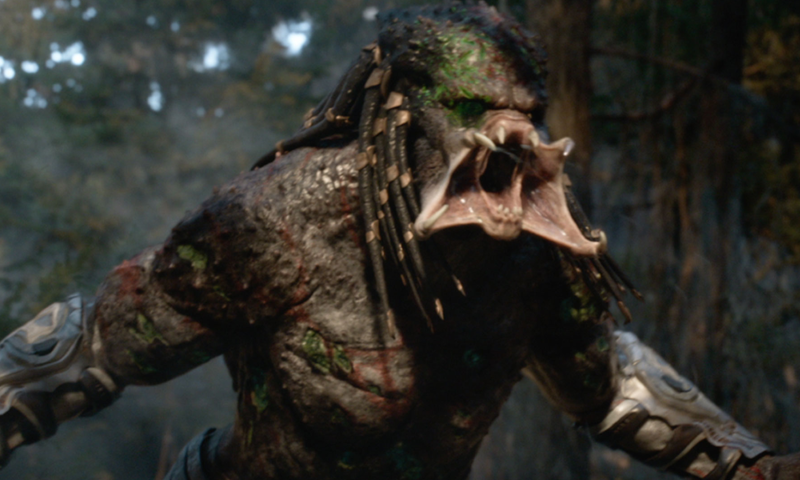 Shane Black’s The Predator adds absolutely nothing new to the franchise and is, by far, one of the most disappointing films of 2018. 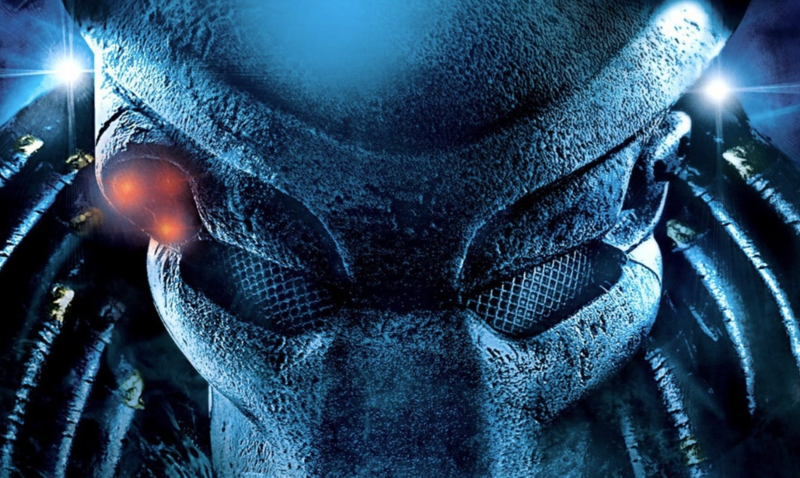 With the newest attempt to revitalize the floundering Predator series set for release this weekend, we look back on the past, present, and future of the series in this installment of Cinema Smack’s State of the Franchise! 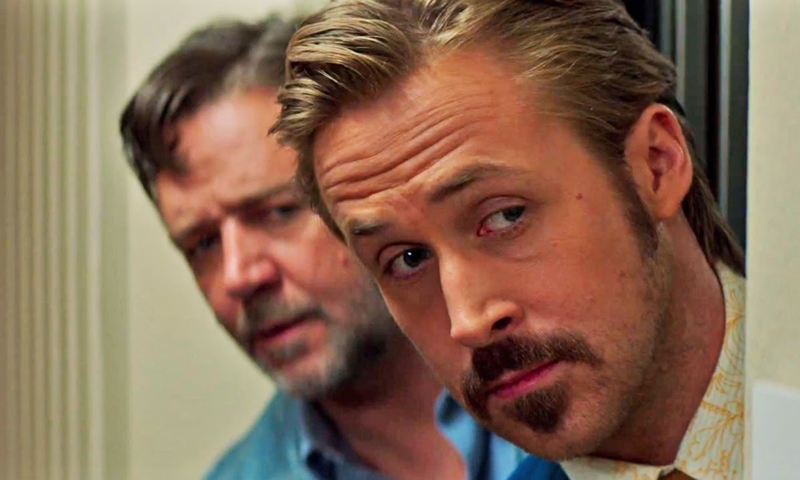 The Nice Guys is a spiritual successor to The Big Lebowski and that’s a good thing.